These Suites represent everything you would expect in amenities and luxury from a 5 star hotel. 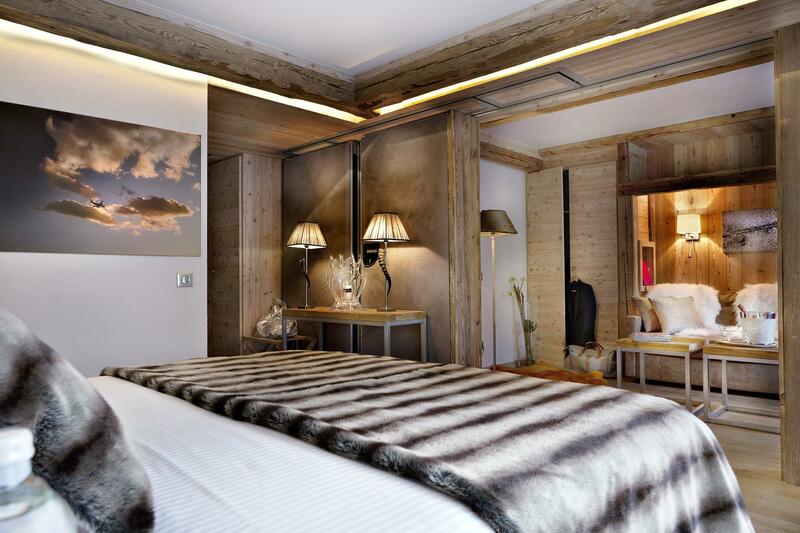 With an average floor space of 47m² and a bedroom and relaxing lounge, sit back and enjoy the view over the mountains or ski slopes. If you wish to travel with young children, you can keep them close, by transforming the lounge into a second bedroom using the convertible sofa bed. The 2 bathrooms, one with a spa bath, the other with a multi-jet shower and 2 separate toilets ensure total independence.